A hang using Batch Find under macOS High Sierra. A crash that could occur when using row links. 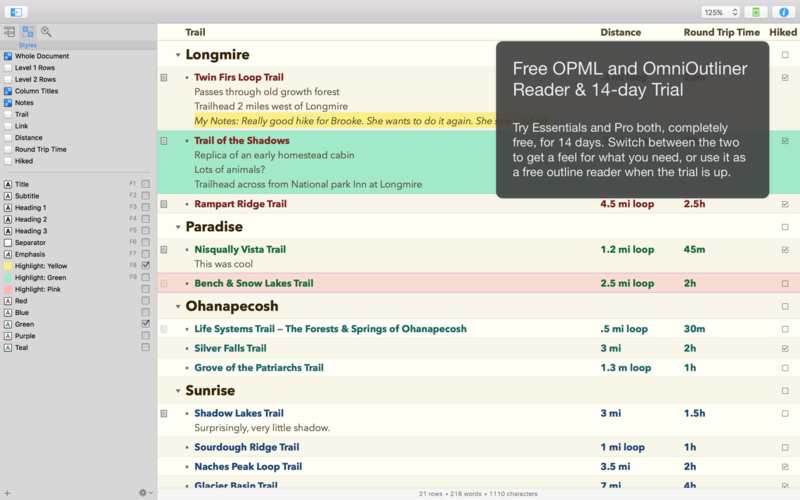 OmniOutliner Pro 4.5 – Pro version of the popular outliner.